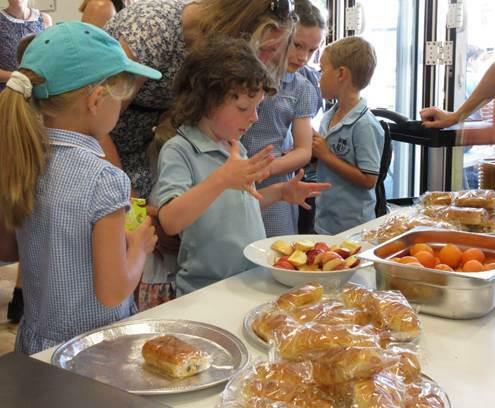 On Monday 25th June, the PTA hosted the annual “Bike it Breakfast” where all children and parents who cycled, scooted or walked to school got a pastry, some fruit and a juice (or coffee) to kick start their day! 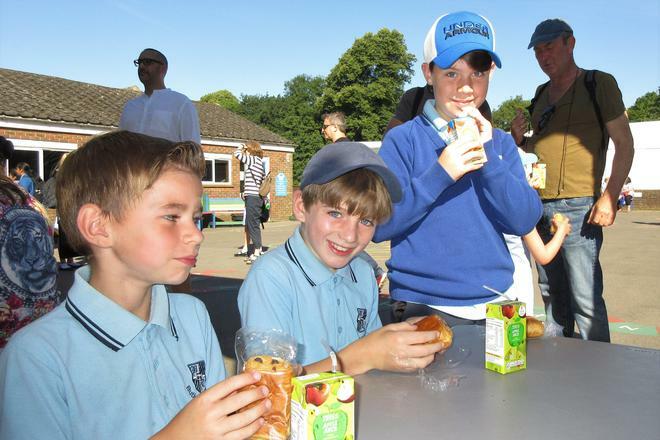 A beautiful sunny morning meant that there was a very big turnout, with lots of families enjoying their breakfast on the KS1 playground. As always, the pain au chocolat proved to be a big hit. Thank you to the PTA and well done to Owen & Sarven from 6BMS for helping with all the bikes at the bike shed.